Happy New Year, beer lovers. It's now time to turn your attention from the holidays to Valentine's Day! 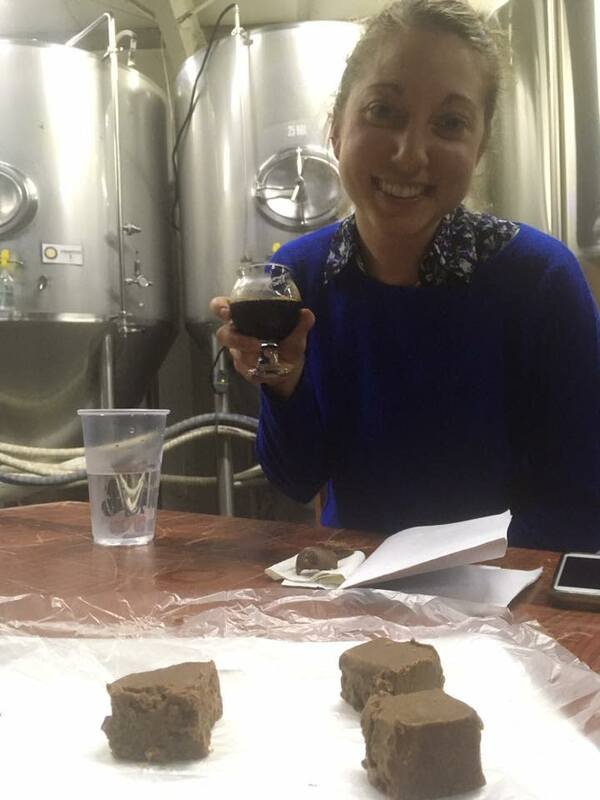 Once again we are hosting our ever-popular Valentine's Chocolate and Beer Tasting Tour, featuring expert pairings of locally made gourmet chocolates with some of the most decadent porters and stouts, fruity IPAs and spicy Belgian-style ales created by our local brewers. Let a chocolatier and a Certified Cicerone (the beer equivalent of a sommelier for wine) put their heads and taste buds together to bring you some mind-blowing romantic pairings. We'll be offering this special tour on both Thursday, Feb. 14 from 4 to 7:30 p.m., and on Saturday, Feb. 16 from 3:30 to 7 p.m. Cost is $65 per person and includes all your beer and chocolate tastings throughout the three-stop tour plus other snacks, meet and greet with brewers and owners, expert guided tastings of the beers and beer/chocolate pairings, and a special Valentine's take-home gift!